I ate a lot last night as I have to do some cleaning and laundry. I need energy, you know. My dinner was steamed white rice and pan fried bitter gourd with egg. Yes folks, I follow the same sleep pattern when off duty as a call center agent. I work at night and sleep at daytime even on my day off. I thought of just having small bowl of oatmeal for breakfast this morning. 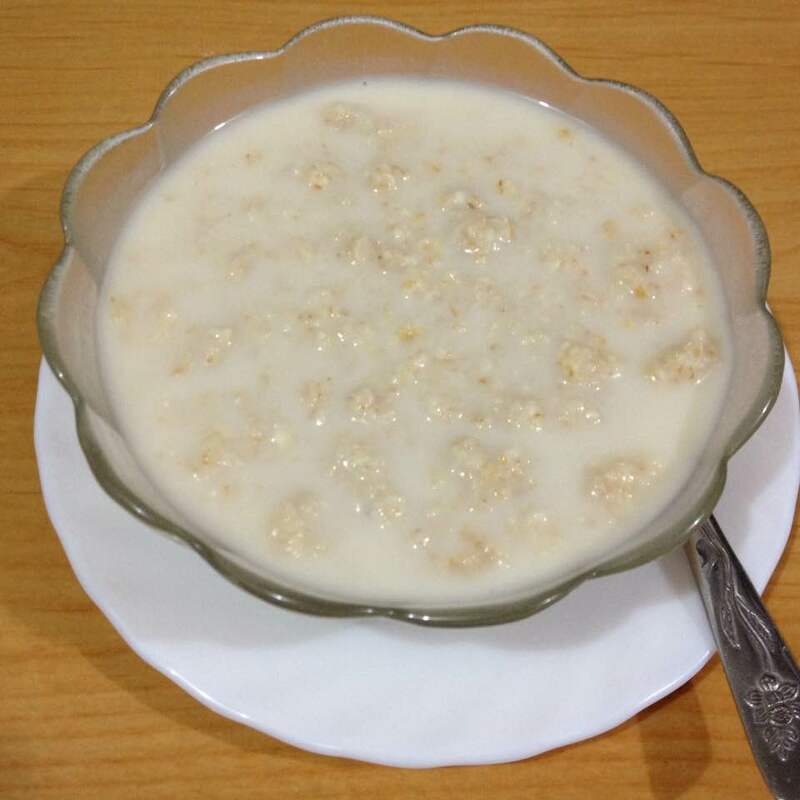 Besides health benefits of oatmeal it saves money, time and effort.